Served 7 days a week. Breakfast & Lunch Sandwiches ALL DAY. 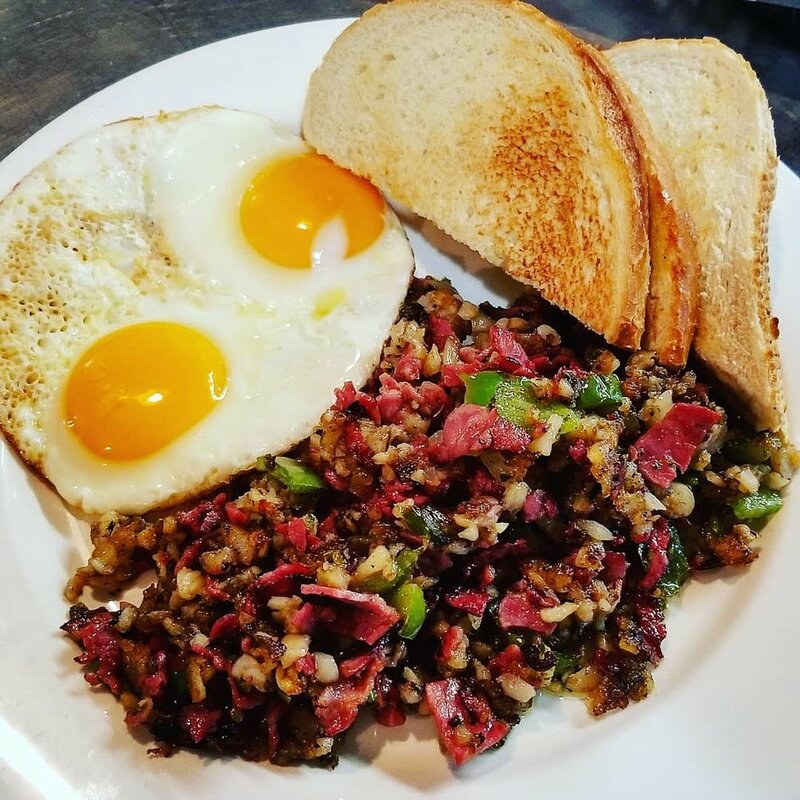 Corned Beef Hash the way it’s meant to be made, FRESH EVERYTIME! 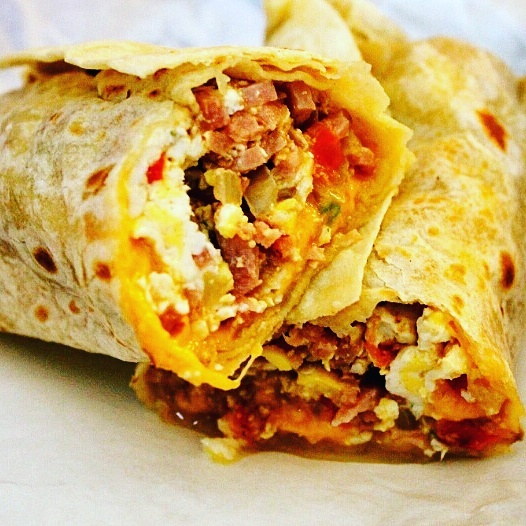 Breakfast Burrito with Green Peppers, Onions, Mushroom, garlic hash brown and choice of sausage or bacon.